There’s nothing like that warm and cozy feeling we get while sitting next to the fireplace or wood stove on a cold winter night. Baun’s Chimney Sweeping of Indianapolis is there to help keep that cozy fireplace or wood stove performing properly. We all want to save a little money and sometimes we may cut some corners, but maintaining your chimney is NOT one of those home maintenance responsibilities you want to take shortcuts on maintaining. The National Fire Protection Association recommends having your chimney cleaned and professionally inspected at least once per year. We could talk all day about reasons to clean and inspect your chimney, but here are a few for your reading pleasure. A chimney fire is NOT something you want to experience. There is a lot of thick smoke, crackling, hot odors and then there’s the whole burning the house down. 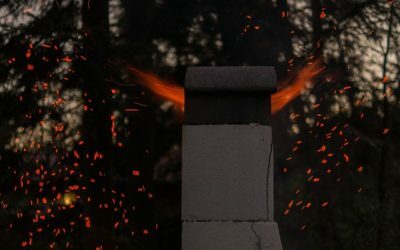 Chimney fires can be a dramatic and traumatizing experience, but sometimes they’re not initially intense enough for your neighbors to notice at first. Chimney fires can burn slowly and may not be initially visible until it’s already started to get out of hand. These types of fires can work their way into the walls or onto the roof and cause total damage; damage that could have been avoided. Over time, chimneys can become congested by creosote, a highly flammable byproduct of burning wood, pellets, coal, gas and anything else you may be burning in your fireplace or stove. There are different types of creosote: wood-tar creosote, coal-tar creosote, oil-tar creosote, water-gas-tar creosote, lignite-tar creosote, and peat-tar creosote. Bottom-line, getting make sure to give your fireplace or stove a good chimney cleaning by calling your chimney sweep. A simple Level 1 or Level 2 inspection will do. 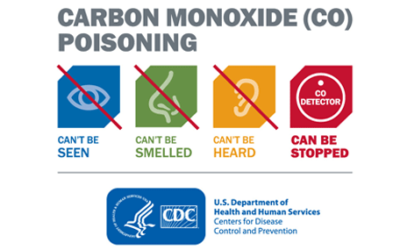 To learn more about Carbon Monoxide (CO) Poisoning Prevention, visit cdc.gov. Three words: Carbon Monoxide Poisoning. Carbon monoxide (CO) is a colorless, odorless, and tasteless gas that is slightly less dense than air. It is toxic to people and animals. The gas is a byproduct of combustion which is present whenever burning fuel; for the purpose of this post – wood or gas. Proper ventilation is important when you’re burning a fuel and in the case of your fireplace or stove, make sure there are no obstructions in the chimney that could block the carbon monoxide from escaping. Having your chimney inspected is important to ensuring there is nothing clogging up your chimney and your flue is functioning properly to avoid buildup. If your chimney needs swept, inspected or you can’t remember the last time it was serviced, don’t wait until it’s too late. Not only can restricted air flow contributing to carbon monoxide buildup but the buildup of creosote as well. 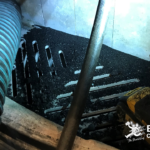 This is why it is critical to have your chimney examined and cleaned to make sure your flue is clear before using the chimney. Soot can form around the chimney flue when it’s not cleaned regularly. Soot buildup can prevent the flue from drawing the smoke upwards allowing smoke to seep into the room. Also, soot will leave a black film on any carpeting, furniture, around the hearth or anything else in the room. If not cleaned, it can leave a stain around the chimney which is difficult to remove. In closing, not maintaining proper maintenance on your chimney can lead to a long list of issues. If you’re looking to save a bit of money, it’s cheaper to make sure your chimney is properly maintained than risk more expensive issues down the road, even if you don’t use your chimney. That is why getting a chimney inspection is important. 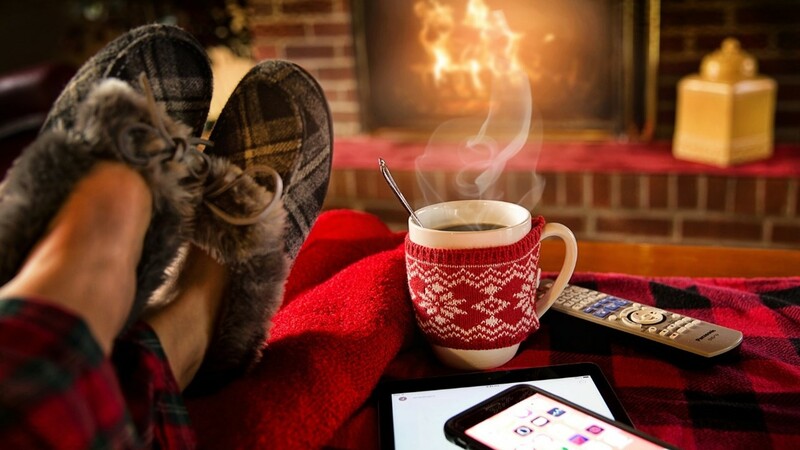 An annual inspection and cleaning by a professional can help prevent any of the above issues so you can enjoy your nice and cozy fire those cold winter nights for years to come. 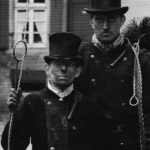 If you’re looking for a good Indianapolis chimney sweep, consider Baun’s Chimney Sweeping for your professional chimney cleaning and inspection. Our service areas include Indianapolis, Carmel, Fishers, Noblesville, Westfield, Avon, Plainfield, Greenwood, Franklin, Martinsville, Greenfield, Lawrence and surrounding areas. Request a free estimate on your chimney sweep and inspection!